Praised for his “clean, clear voice,” David Walton dazzles stages across the country to critical acclaim. As Tybalt in the recent production of Gounod’s Roméo et Juliette, Mr. Walton was described as “the production’s only good villain … a tightly coiled ball of restless anger” (The Pioneer Press). This season, he sings the title role in Albert Herring with Union Avenue Opera, a Summer in the Park concert with Madison Opera, Salome with Minnesota Orchestra, Ernesto in Don Pasquale with Minnesota Opera, as a soloist in “A Three Tenor Christmas” with Chanhassen Dinner Theater, Belmonte in Die Entführung aus dem Serail with Madison Opera and Brava! Opera Theatre, and Count Almaviva in Il barbiere di Siviglia with the Glimmerglass Festival. Mr. Walton made his Glimmerglass Festival début in La bohème and Count Alberto in Rossini’s L’occasione fa il ladro. He also covered Reverend Parris in Francesca Zambello’s staging of The Crucible and sang Frederic in a special excerpt from The Pirates of Penzance for special guest Justice Ruth Bader Ginsburg as a member of their Young Artist Program. Other recent engagements include the title role in Zémire et Azor with Opera for the Young and Ernesto in Don Pasquale with Atlantic Music Festival. As a Gerdine Young Artist with Opera Theatre of Saint Louis, he performed in La rondine, sang Belmonte in the Center Stage Concert with the Saint Louis Symphony, and covered the role of Matthew Gurney in Tobias Picker’s Emmeline. David was the Upper Midwest regional finalist at the Metropolitan Opera National Council auditions. He was also awarded the Twin Cities’ “Next Step” grant by the Metropolitan Regional Arts Council. 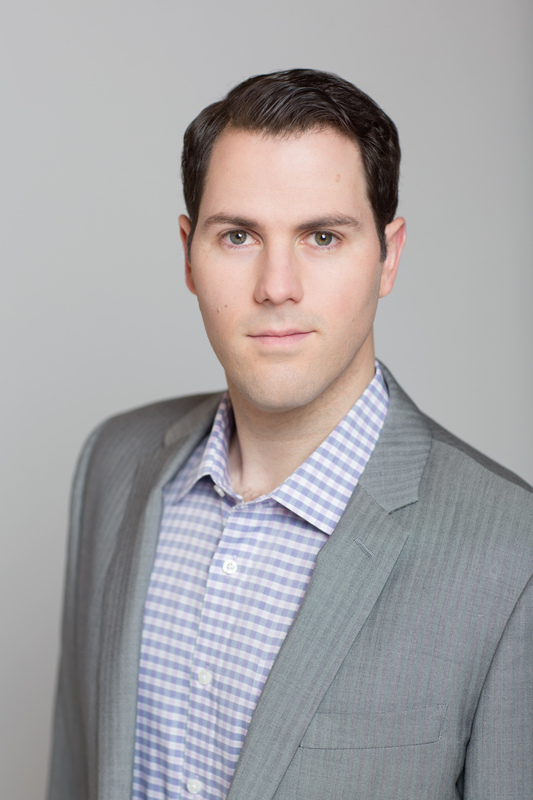 Mr. Walton holds a Bachelor of Music Education degree from Harding University and a Master a Music in Vocal Performance degree from the University of Mississippi where he performed Marco in The Gondoliers and Rinuccio in Gianni Schicchi.